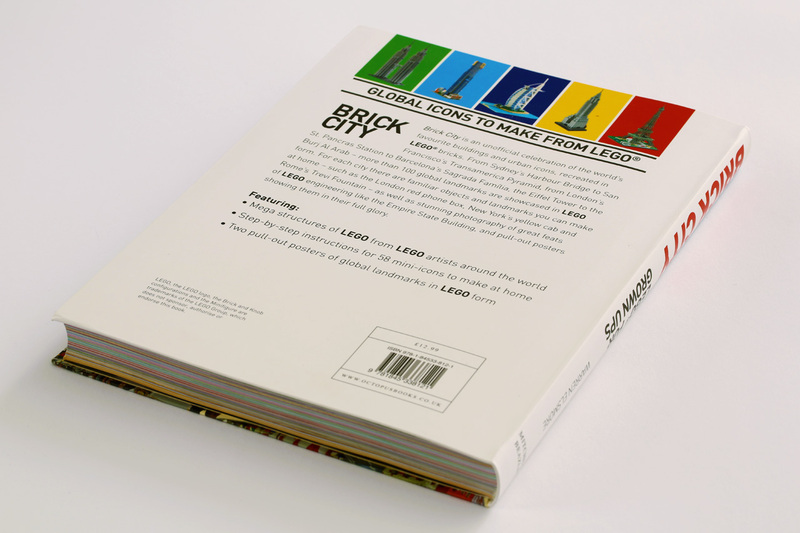 Earlier this year I picked up Warren Elsmore’s book “Brick City” at the Waterstones book store in London. 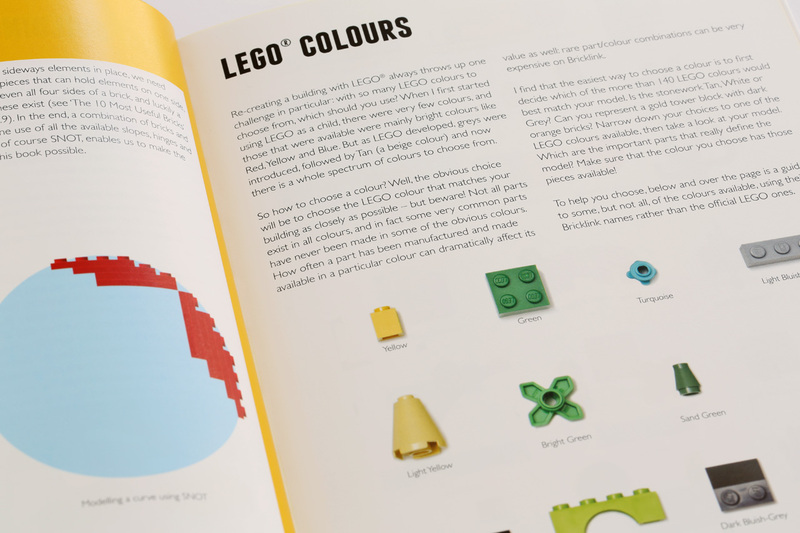 Consider it sort of an unofficial LEGO Ideas Book, tuned for an older audience. There was also an accompanying display there at the store, see the story Brick City at Waterstones for a few pictures and links… Anyway, now that my two quests are soon approaching completion, I took a better look at the book for some future inspiration. 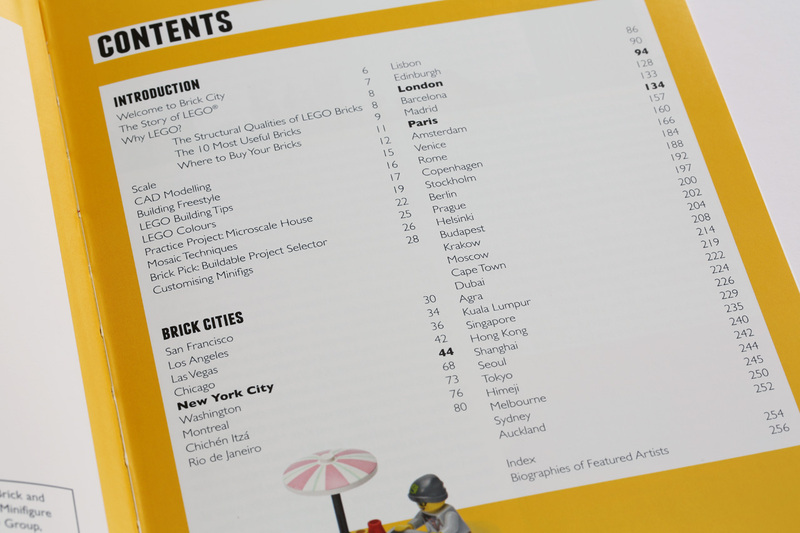 Roughly speaking, Brick City is composed of 30 pages of introduction, followed by around 225 pages showing some 60 LEGO MOC ideas in various scales – many with partial instructions (a lot of massive minifigure scale models, but also microscale). There are also two fold-out posters. 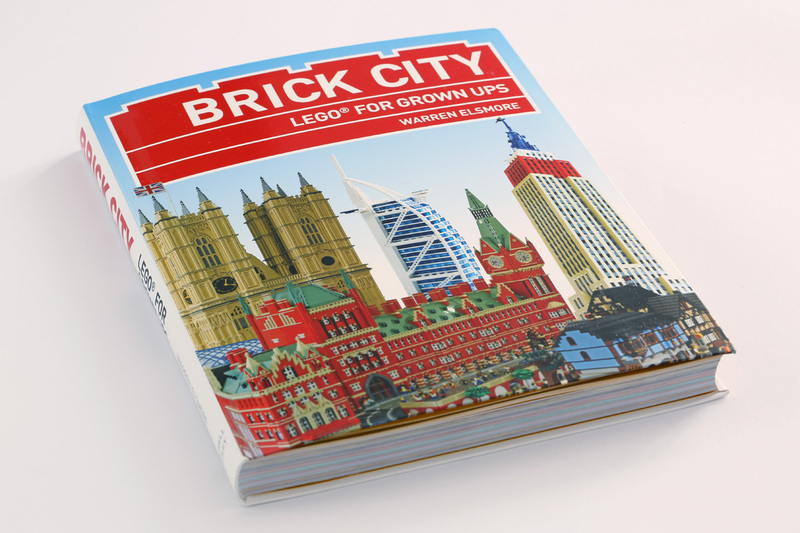 Sub-titled “LEGO for grown ups”, Brick City starts off a bit like my Quest for Bricks, my tagline being “A blog about going AFOL (adult fan of LEGO)” – in fact, most of the topics on those first thirty pages can be coincidentally found on my blog too, e.g. via the finishing post for the Quest for Lion Knights’ castle. Brick City covers brick acquisition, computer aided design, LEGO colors, minifigure customization, SNOT and so forth, all the usual AFOL stuff. 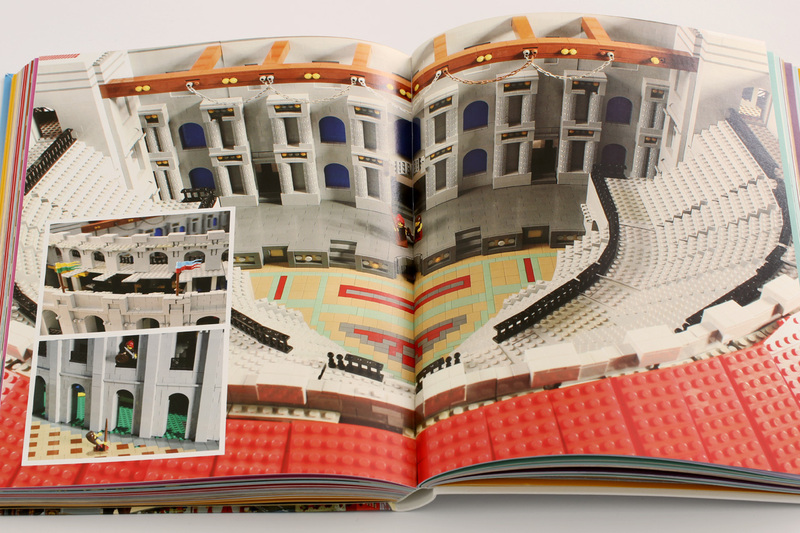 After that, the common theme for the rest of the book is famous buildings and locations replicated in LEGO. So, Brick City is on a mission I can sympathize with. 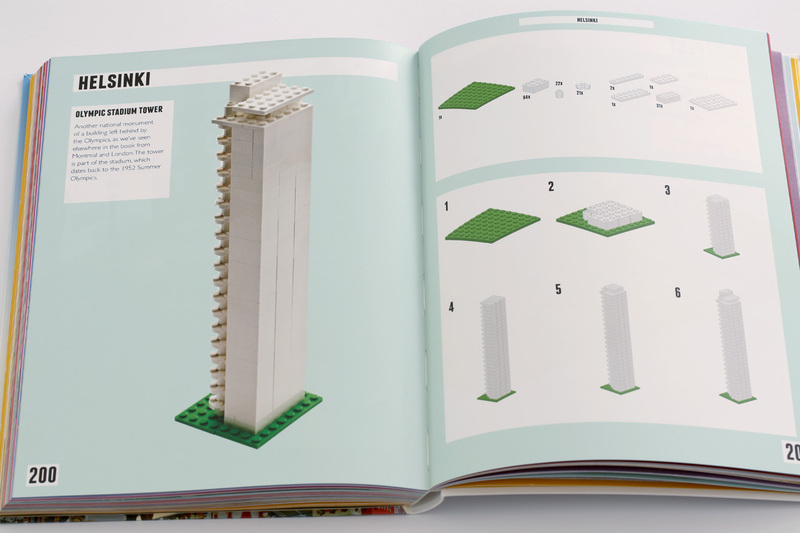 Not only does it give practical information, and a nice introduction to the adult LEGO hobby, it is also full of building ideas that might appeal to adults building LEGO, the same way LEGO Architecture does. P.S. Brick City mentions a few additional online resources, that were new to me. These are: BrickForge, Tiny Tactical and Amazing Armory for custom or clone LEGO parts. Minifigs.me for custom minfigures. Finally there is warrenelsmore.com with parts lists for all the sets in the book here.